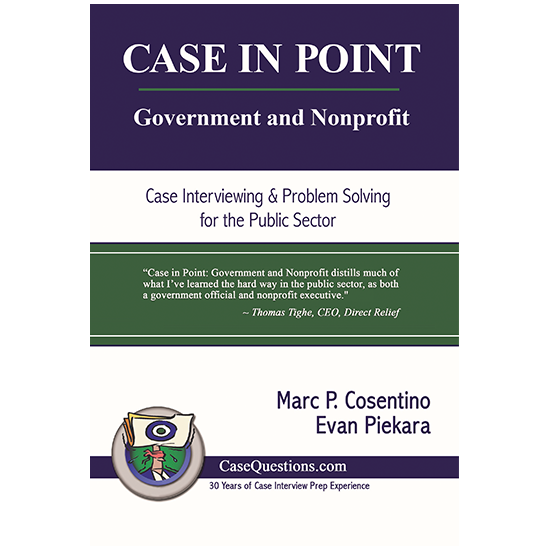 Case interviews come in all formats. The key, as an interviewee, is being prepared. Know what the interviewer is looking for, know the industry/sector, the jargon, the constraints and stakeholders, and how people in the industry operate. 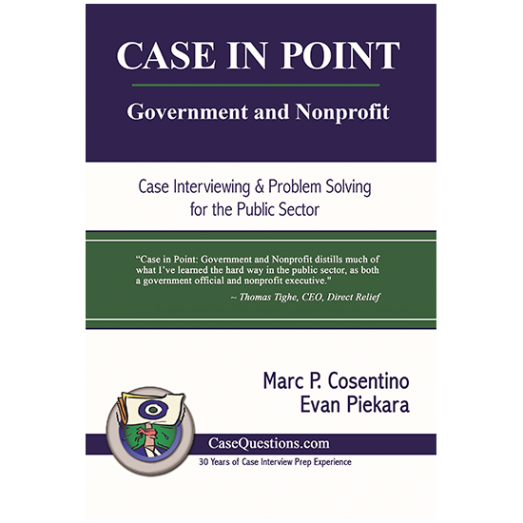 Government and nonprofit cases span a wide variety of problems, issues, stakeholders, and politics, which makes them trickier than private sector case interviews.